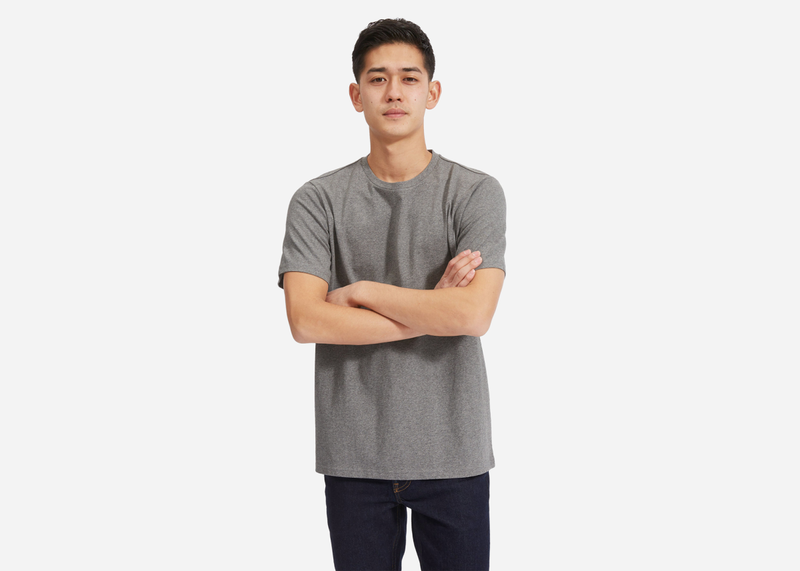 S.F.-based label Everlane continues to produce great basics at great prices, including these all-new heather tees in a heavyweight fabric. 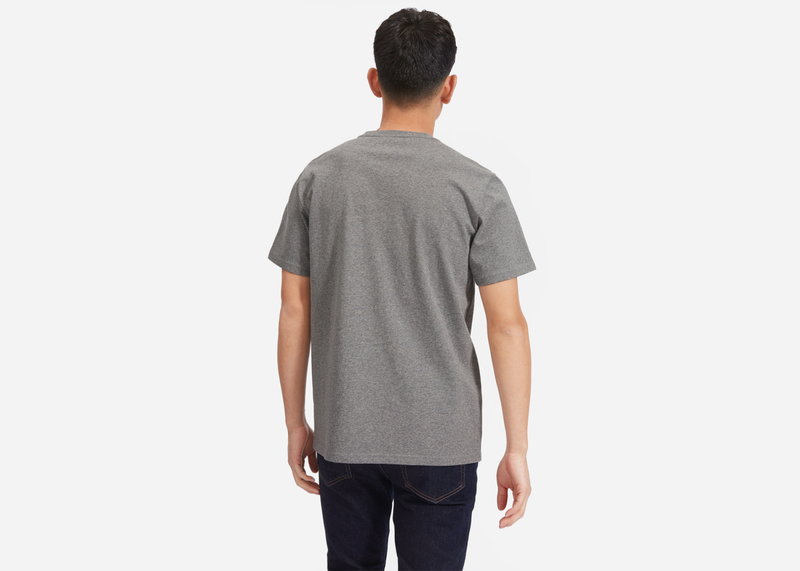 Not only are the shirts tough, made to last, and designed to only get softer with each and every wash, but unlike paper-thin tees that hug in all the wrong places, these flatter all body types thanks to the 6.2 oz heavyweight cotton. 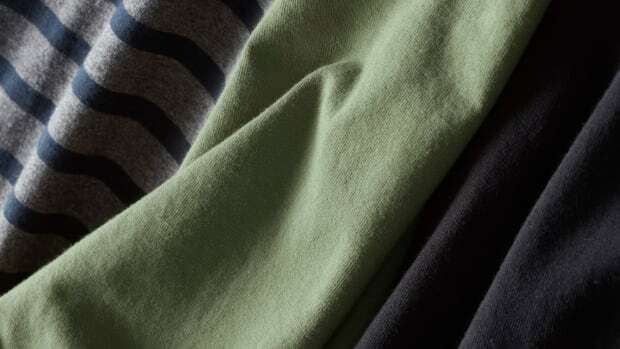 And like all the best heather goods, the interweave of dark and light yarns mean serious softness, comfort, and wrinkle resistance. 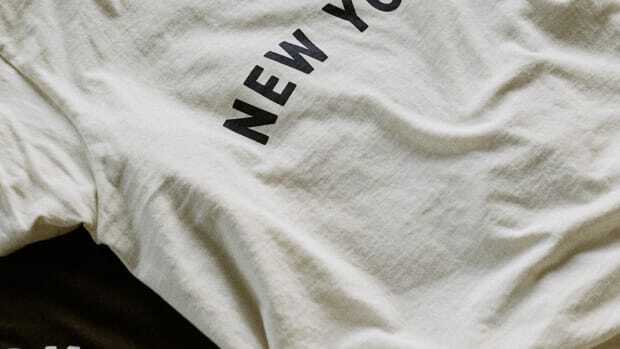 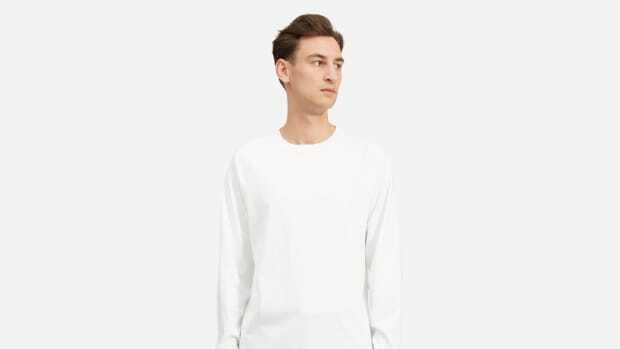 Available in four styles (crew, pocket, relaxed, and long-sleeve) and in multiple colorways, this is a stylish score for the minimalist's wardrobe.